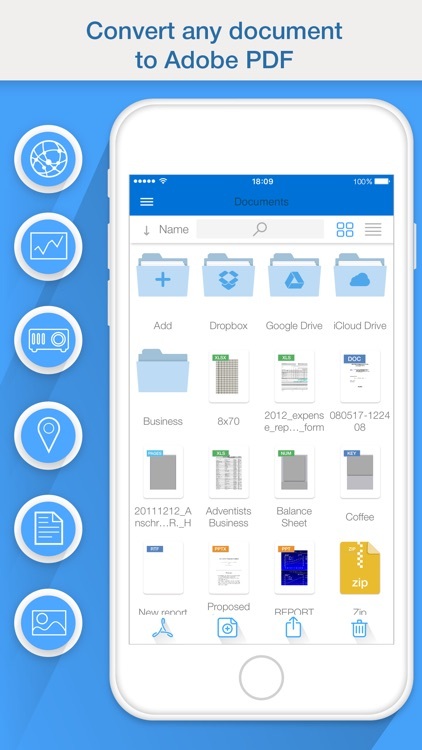 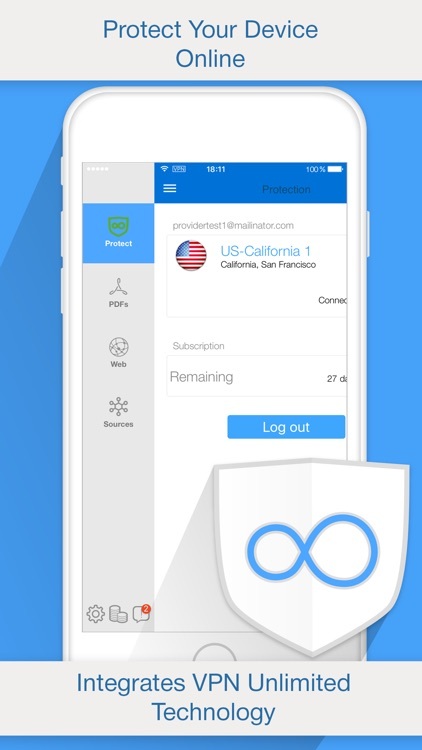 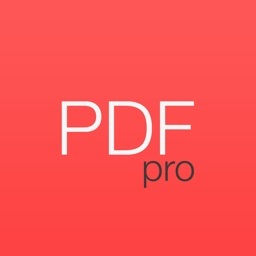 PDF PROvider by Darsoft Inc.
A PDF processor for power users. 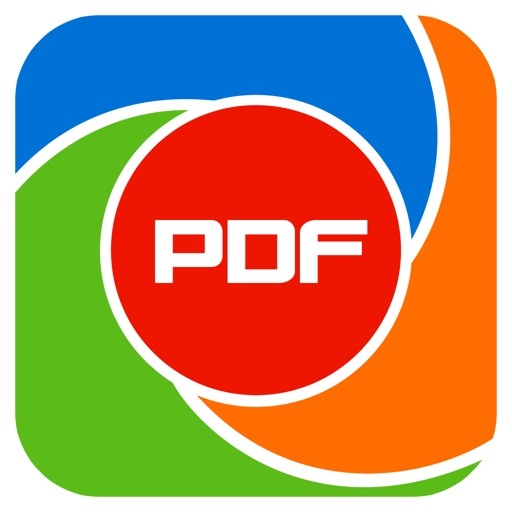 It’s ideal for business professionals who are constantly dealing with PDF files. 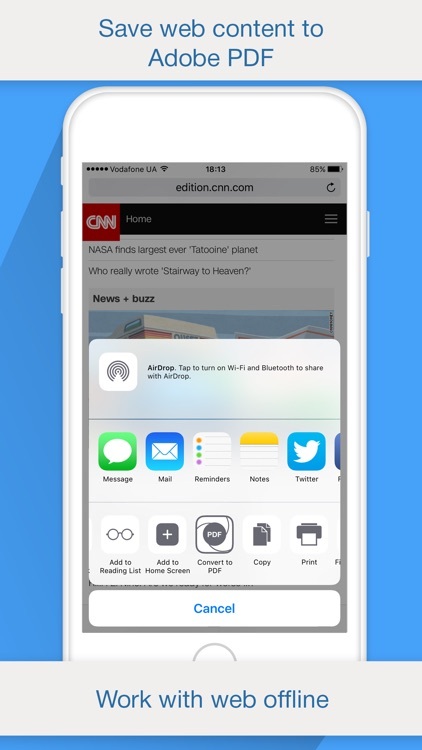 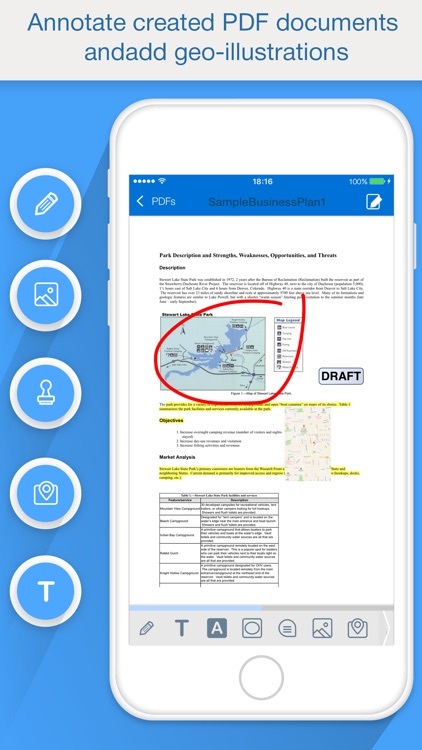 PDF PROvider has a specific purpose, and if you have no need for that purpose, you have no need for the app. 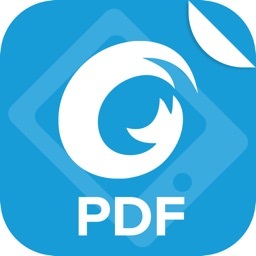 Even if you rarely need things converted into PDFs, check out PDF PROvider. 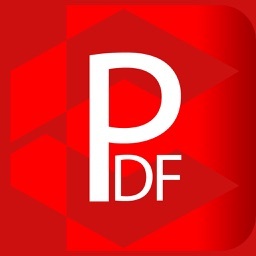 It has so many ways to convert and create PDFs, you’ll find a use for it. 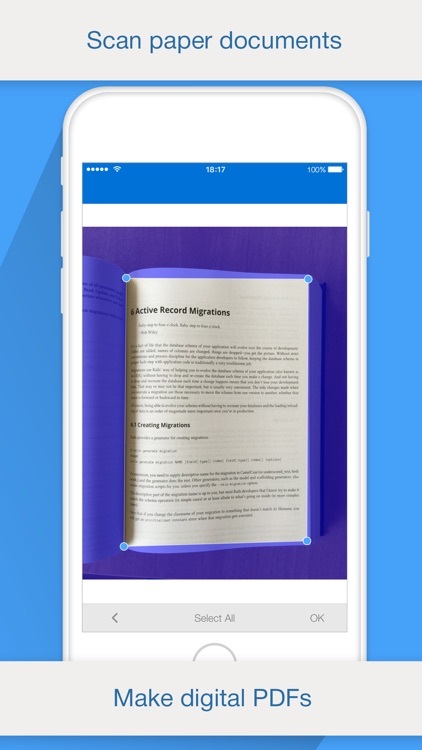 Today’s AGF list includes a fitness app, a synthesizer, and a camera. 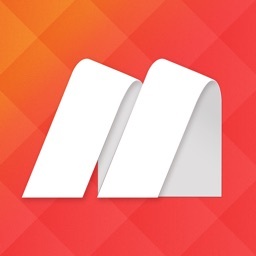 Today’s AGF list includes a board game, a calendar app, and a matching game.